Does your student enjoy art, music and dance, or have an interest in writing, producing films and taking photos? Then join us and have fun unleashing your inner artist with PTA Reflections! 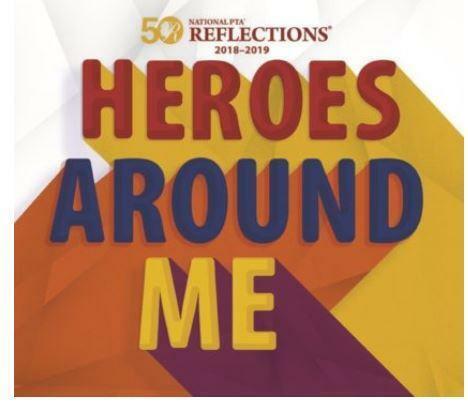 The Reflections Program is a National PTA and Washington State PTA cultural arts competition. You don't need to be a member to participate. The purpose of this program is to provide an opportunity for students to use their creative talents by expressing themselves through their own original works.